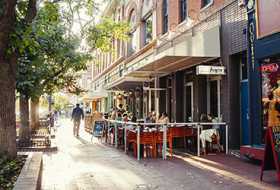 You might already know Boulder as "America&apos;s Foodiest City," so dubbed by Bon Appétit magazine. 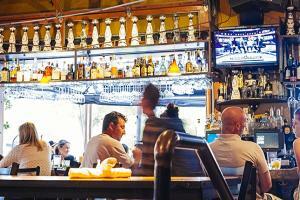 Now the food-obsessed town is hosting the Emmy and James Beard Award-winning “Top Chef" for part of Season 15. Production began in spring 2017, with a new batch of talented chefs battling it out for the coveted title among the breathtaking landscapes and thriving culinary scenes in Boulder, Denver, Aspen and Telluride. 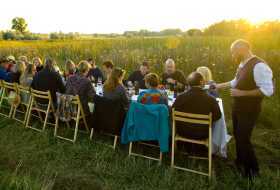 The series features host Padma Lakshmi, head judge Tom Colicchio, along with Gail Simmons and Graham Elliot at the judges table. The season began December 7, 2017, and the Boulder episode will air December 21, 2017. Mark your calendars! 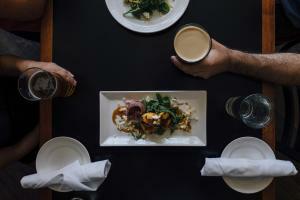 Boulder is home to a Top Chef champion. 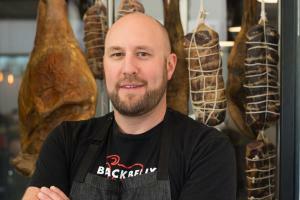 Hosea Rosenberg, of Boulder restaurants Blackbelly Market and Santo, took home top honors from the Bravo show in Season 5. Another Boulder chef, Melissa Harrison, starred in that same season. 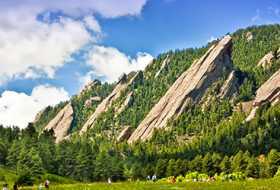 Here are some of Hosea&apos;s favorite things to do in Boulder. Hosea will make an appearance in the new 2017 season, as will James Beard winner Lachlan MacKinnon-Patterson of Boulder&apos;s Frasca Food and Wine — who was also a contestant on Bravo&apos;s "Top Chef Masters." 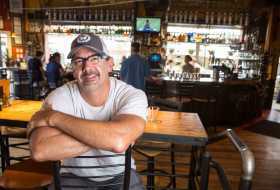 What's Boulder's Top Chef Up to Now?